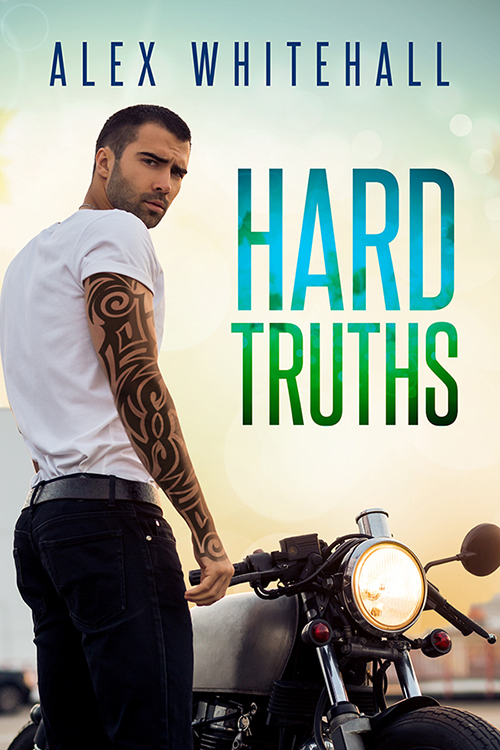 Hard Truths is now available for download at Riptide Publishing and all major vendors: Amazon, B&N, Kobo, Apple. + What is family, anyway? ← Coming Soon: Hard Truths!